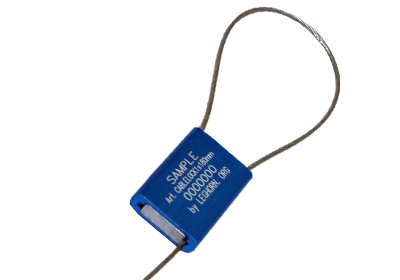 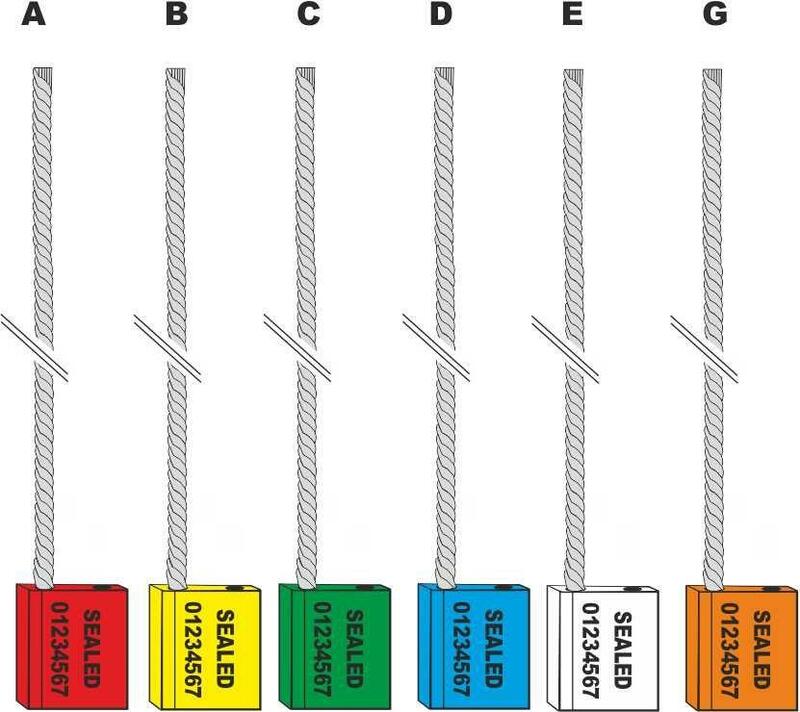 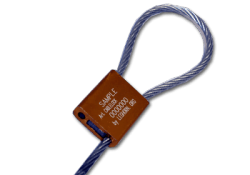 Cable seals are metal adjustable seals and as such they are extremely versatile and can be used in a wide set of different applications. 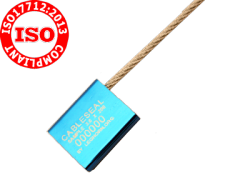 CABLESEAL 4x250mm has the body completely made in anodised aluminium (*) and a steel cable comes out of it. 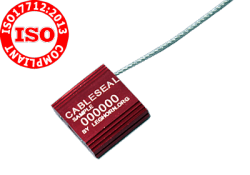 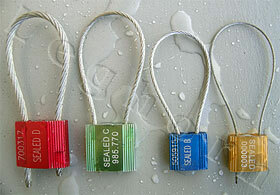 Specifically CABLESEAL 4x250mm is suitable to meet security requirements in container shipping or rail transport.